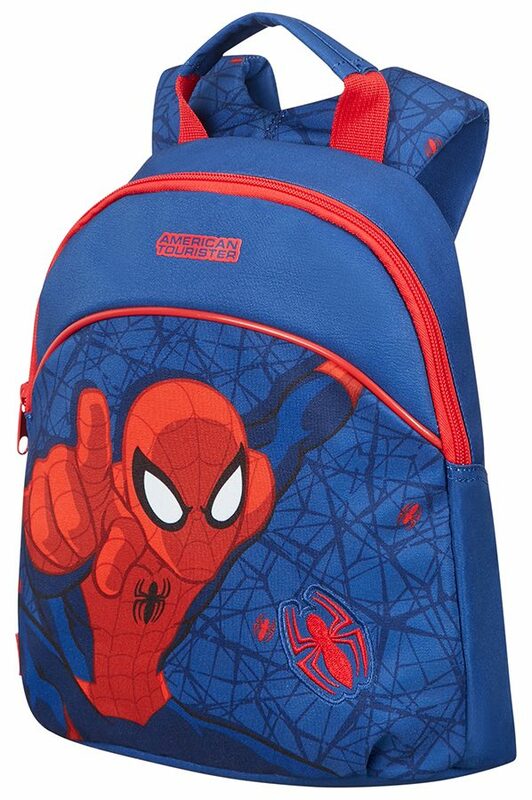 Feel like a superhero with this range of Marvel suitcases from American Tourister! 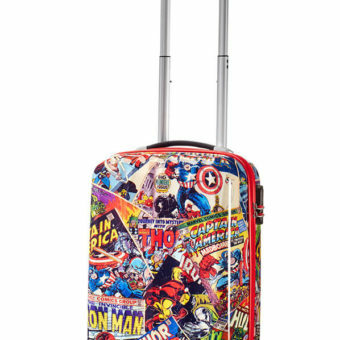 If your passion for Marvel extends beyond comics and movies, then check out these achingly cool Marvel suitcases featuring vintage-style prints of some of Earth’s mightiest heroes. 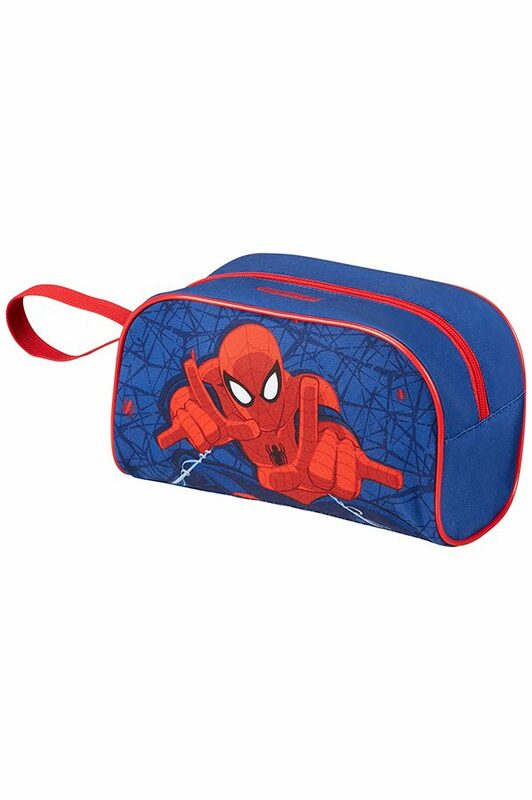 All suitcase models come with 4 smooth rolling wheels, great packing options and Marvel-themed interior lining. Thor, Hulk, Captain America and Iron Man might just be the most heroic things to ever to happen to a suitcase.